Hey, here I am! After a lot of work to improve the previous version and after a year and an half the new upcoming engine is really close to its final release! I’m testing last things to fine-tune some small stuff before the final release. Feel free to download it and play at your best! 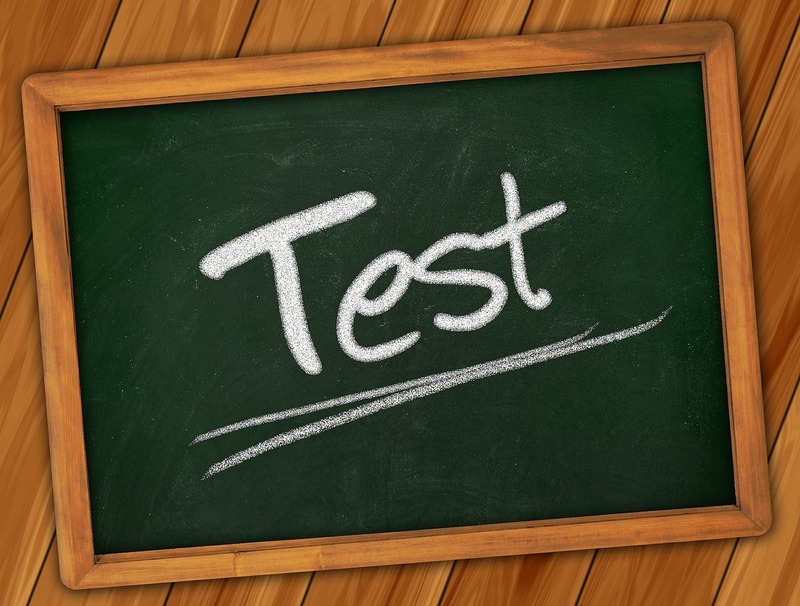 A formal test will be performed on the G-SEI site, starting on the 18th november at 21:00. Follow the G-SEI engine testing page to see it live. I’m pretty sure that there will be many surprises about the new AdaChess playing style and strength!